Havanese (a Bichon type dog) is the national dog of Cuba, developed from the now extinct Blanquito de la Habana (“little white dog of Havana”). The Blanquito descended from the also now extinct Bichon Tenerife. It is believed that the Blanquito was eventually cross-bred with other Bichon types, including the Poodle, to create what is now known as the Havanese. Sometimes referred to as “Havana Silk Dogs”, this was originally another name for the Blanquito de la Habana. Though it is a toy dog, Havanese are sturdy and not overly delicate. 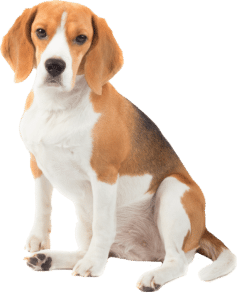 Most are 10 to 16 pounds (4.5 to 7.3 kg) and 8 1⁄2 to 11 1⁄2 inches (22 to 29 cm), with the ideal being 9 to 10 1⁄2 inches (23 to 27 cm) at the withers. The coat is long, soft, lightweight, and silky. 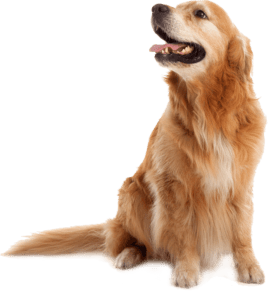 The Havanese coat is slightly wavy, profuse, and undulating. 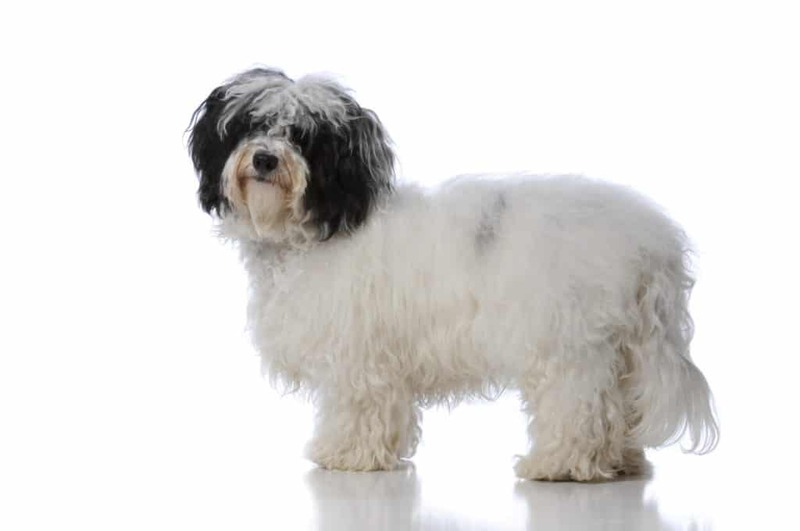 Unlike other double-coated breeds, the Havanese outer coat is neither coarse nor overly dense, but rather soft and light. The Havanese get very attached and are very loyal to their owners, and often attach to one person which they will closely follow. As a result, the Havanese does not do well in a household where it will be left alone all day. 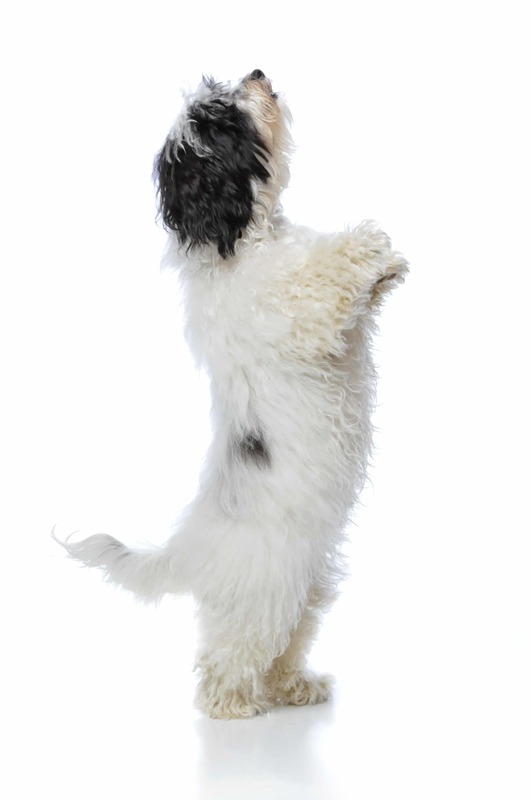 Havanese are generally healthy and sturdy with relatively few serious health issues. They typically live 14 to 16 years.